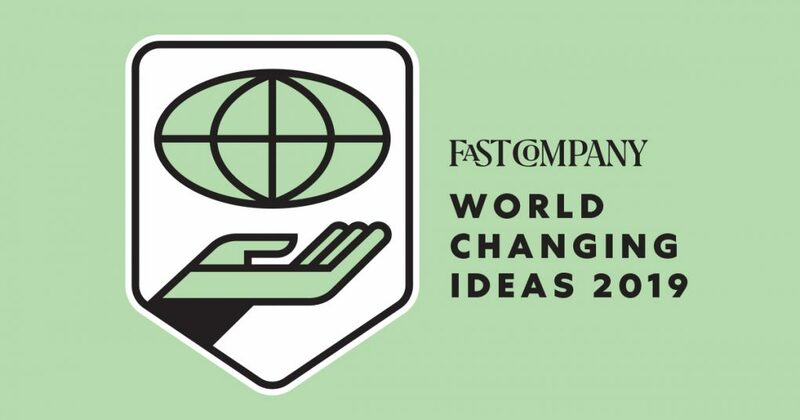 Today, the winners and finalists of Fast Company’s 2019 World Changing Ideas Awards were announced, honoring businesses, policies, projects, and concepts that offer innovative solutions to the issues facing humanity. This year, we’re excited to announce that our work with the University of Chicago’s Energy Policy Institute on the Air Quality Life Index (AQLI) was named a finalist in both the Data & AI and Health & Wellness categories! We couldn’t be more proud of the team that worked on this and look forward to the opportunity to reach new audiences that this recognition provides. All the finalists are highlighted in the May issue of the print magazine, which hits newsstands April 16th, but you can check out the full list here in the meantime. Congrats to all the winners, finalists, and honorable mentions! Let’s keep up the good work!